This analogy applies to CRM in digital marketing strategy as well. Therefore, what makes your company succeed is not just what you sell, but in order for the company to continue its success, your customers are the vital organs of your company, not merely confined in the circles of employers and employees themselves as profit-makers always believed. 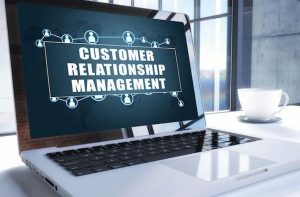 If you want to have long-term loyal customers, customer response management (CRM) is something every digital marketing company must put into serious thinking. If you want the customers to catch up to your company offers, you have to be the first to catch up with the customers by rendering them not just the good customer service, but also the instant customer response as well. The only way you can be efficient in connecting to your customers, is to monitor and listen, which is the best way to be highly involved with what they have to say about your company as well as a comparative comment on your direct competitors as well. 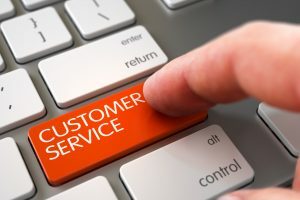 What caused the reputation of the company to be tarnished, it is not the unattractive offers of the product or service offered, but it’s all to do with company’s efficiency in returning feedback to the customers each time they report of a problem. 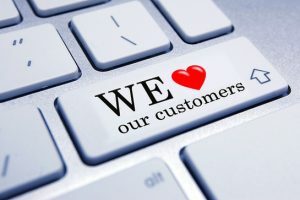 Without being said, if customers find your company unresponsive, it will automatically implant the thought that the company only cares to promote but ignores the customers once the company has sold their products to the customers, which is the main failure factor of many companies. Sometimes, it even caused people to think that the company is even void of customer service centre. 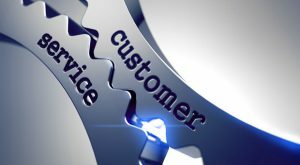 For the company, they will lose out the feedback from customers that can improve their service. The first thing here we need to address is, what is CRM in the first place? This CRM (customer response management), is for all intents and purposes, a platform for customers to give feedback to the company, and also for the marketers to monitor feedback. The emphasis of CRM is to maximize visibility from both ends which enables the two-way flow of communication, which helps your company to cast your net wider to extend your knowledge base of other competitors’ culture and aims for the customers. This method is the way to keep company crises away. So, crisis management is no longer effective if the company tries to solve crisis during crisis stage, but it is during pre-crisis stage when everything goes on well, or when issues starts to smell fishy and could turn into the next company crisis. Therefore, Talkwalker (The #1 Social Media Analytics & Monitoring Platform) is one of the website which acts like a CCTV or dark website dashboard for crisis management to monitor the ongoing activities of the social media and the customer response towards the brand. Since the convergence of the 4th industrial revolution has been the catapult of the business market growth, much more we need to use technology to our benefits by using CRM to engage with customers and get to know they feel about the product or service offered to them. 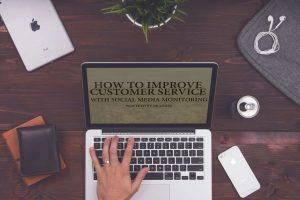 As 67% of customers spend time on their SNS accounts for customer care privileges, what they care about most to fire millions of questions at the company products or services benefits, suggestions or making a huge fuss rather than liking or sharing the posts from the company. Like it or not, this is the bandwagon effect that our technology is facing these days. Many times, it is misunderstood by society that social media monitoring and listening are the same, but actually it’s a whole lot of difference! 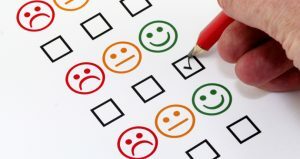 Social media monitoring is the preliminary step of determining your SWOT analysis, whereby the process involves data gathering which involves numbers and comments from customers, whereas social media listening is the taking action aspect, which is the second and final step taken to achieve customer happiness and establish customer relations. 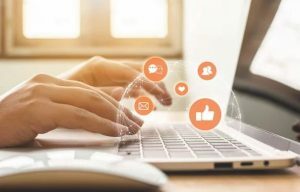 In social media listening, emotion management during pre-crisis stage of any companies is vital to prevent the issue from turning into a crisis, whereby it helps the organizations to address the PR mistakes before it can become an uncontrolled situation. 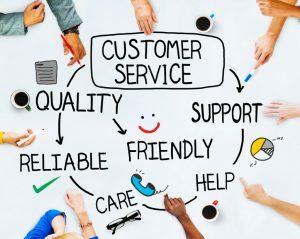 Therefore, before crisis strikes, it is highly recommended to build a good foundation of customer relations by approachable and constantly available customer service, as experts noted that friendly customer service encourages 76% of customers to give the brand a positive word-of-mouth. PR practitioners share this one belief in common which works effectively for all companies to tone down the crisis severity, whereby is to be in time, be truthful and tell it all. 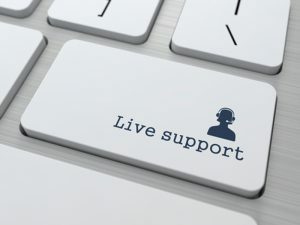 So, if without the Talkwalker tool being your company’s health checkup, not only you cannot be in time to respond to the customers, even being truthful and be detailed in your explanation to your customers is impossible if you don’t even have the right means to reach out to your customers properly. The reason why crisis happens to a company is also because of the ignorance of the company of what is going out outside the circle of the organization. 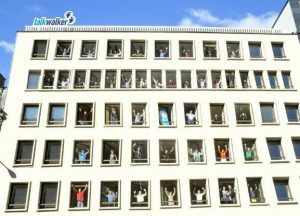 Not only that, but also Talkwalker tool enables the companies to keep track of the budding trends and also make a comparative study of what your direct and indirect competitors’ lack in their offers. 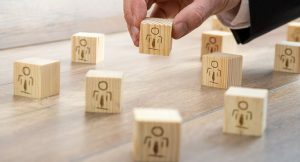 Then from there, your company can come up with a unique solution (which is your company USP) that everyone has been addressing and the issue no one found any solution to it. Therefore, social media monitoring and listening aids companies to think smarter than the competitors and also, move ahead of the future than the future. Also, these companies can become the entrepreneurs just by addressing the weaknesses of the competitors have in common by the power of monitoring and listening to the social media.